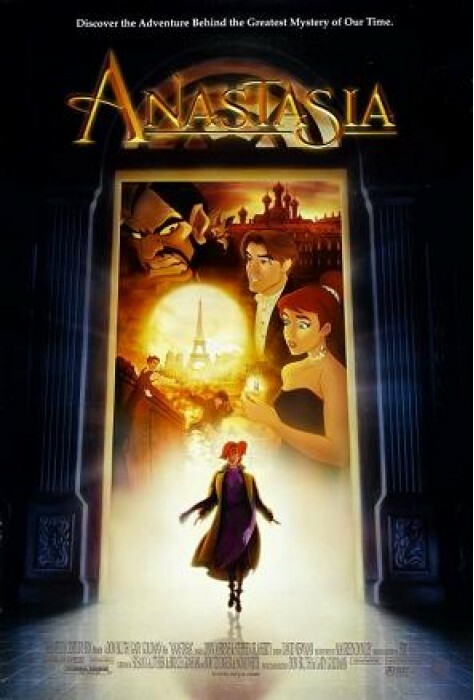 Anastasia tells the story of the lost Russian princess Anastasia and her incredible quest to find her true identity. When the shadow of revolution falls across Russia, the royal family's youngest daughter barely escapes with her life. 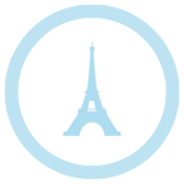 Years later, Anastasia and a band of heroic companions must battle the evil Rasputin, his sidekick Bartok the bat and a host of ghostly minions in a headlong race to reach Paris, reclaim her rightful destiny…and solve the greatest mystery of the 20th century. 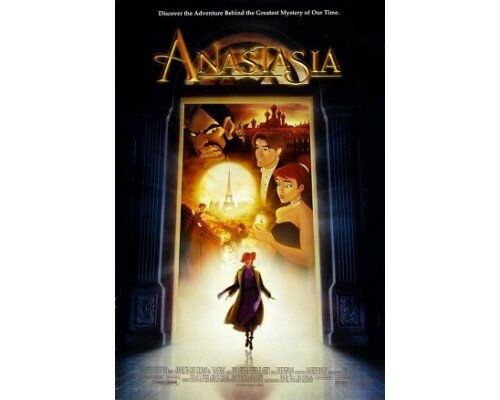 1997, 95 minutes, MPAA rating: G, DVD includes English, French, and Spanish language tracks and English subtitles.